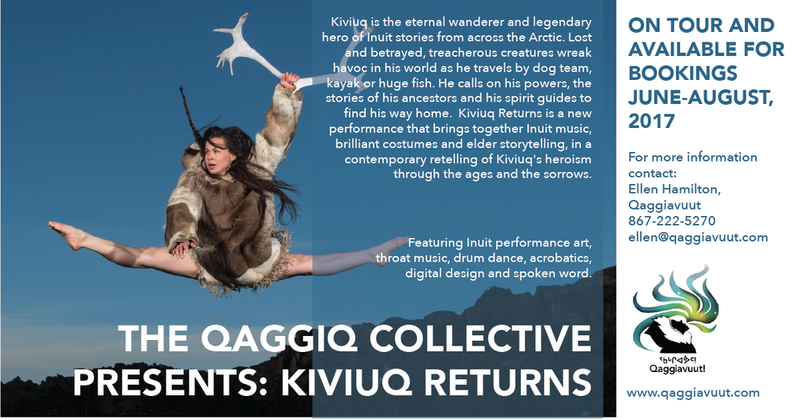 "Kiviuq Returns is a one hour interdisciplinary performance that brings together Inuit music, drum dance, brilliant costumes and elder storytelling, in a contemporary retelling of one man's legendary heroism and sorrows through the ages." 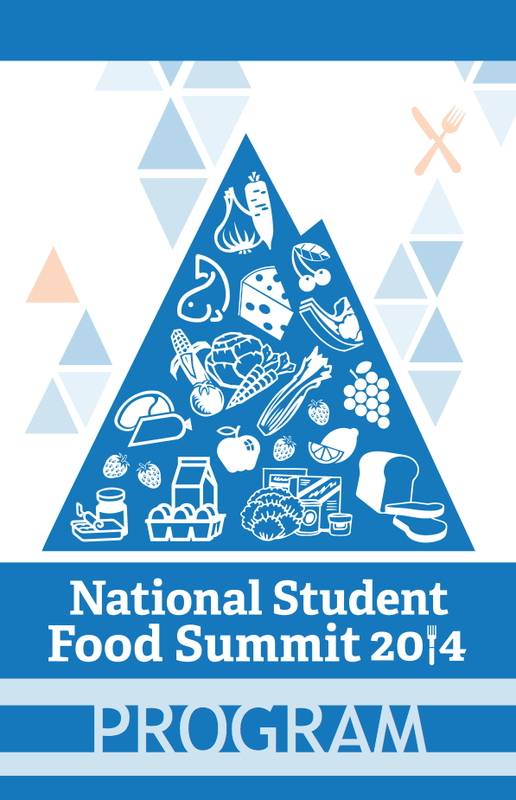 Materials for annual event, National Student Food Summit, including an event program and name tag. The National Student Food Summit brings delegates from all over Canada to discuss food security and sustainability on University and College campuses. Summary Document for the Campus Food Systems Project detailing the accomplishments of the project. The aim of the project to was to bring local, sustainable food onto campuses by developing student leadership and ran from 2011-2014. Logo for Students for Good Food for All. This was a one year project focused on on-campus food banks and, student poverty and health.